Over the course of six rounds, you must battle and maneuver your units to claim objectives. 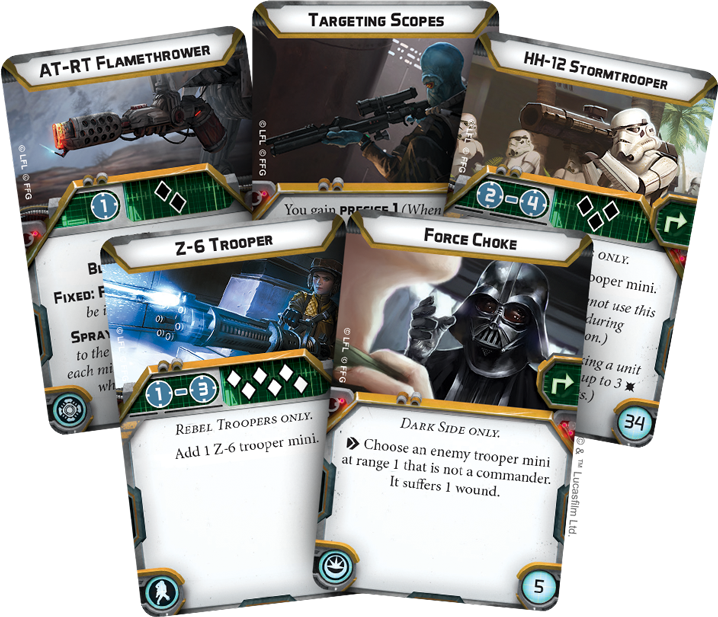 The points you gain from these objectives are your pathway to victory, and whoever has the most points at the end of the game claims victory! 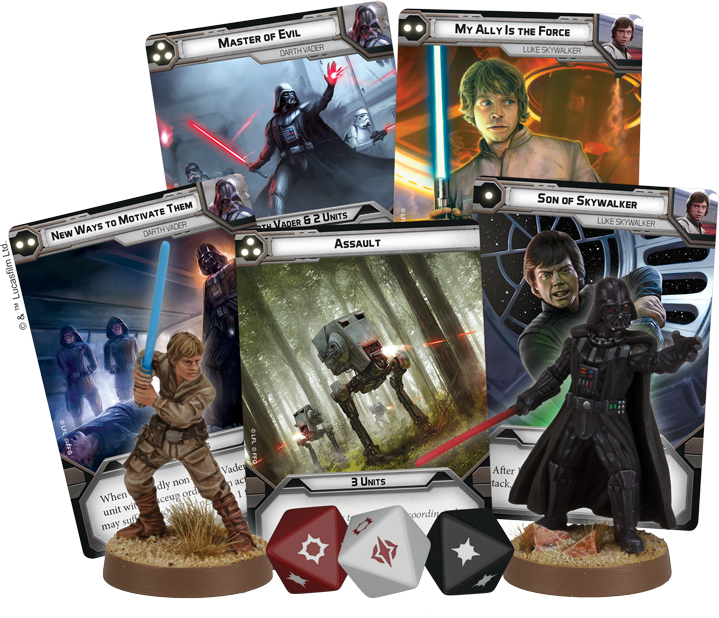 Whether you’re brand-new to miniatures games or a seasoned veteran, Star Wars: Legion is the perfect entrypoint to the hobby. 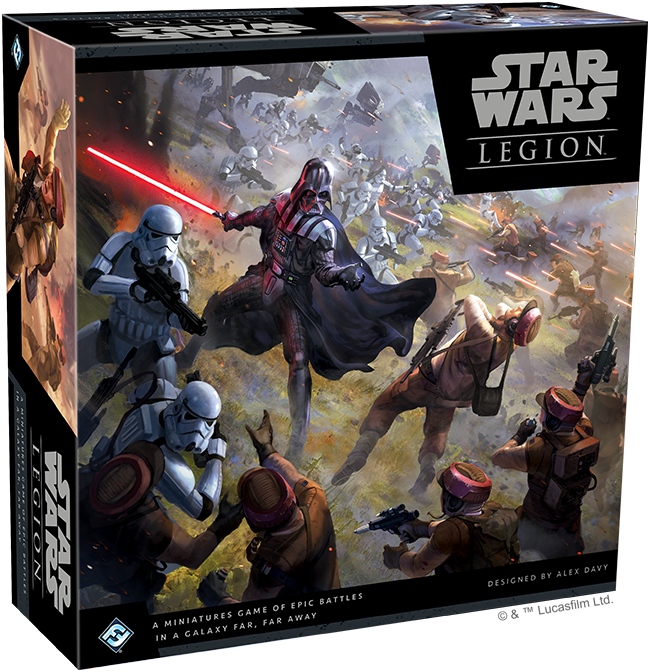 Lead your army to greatness with Star Wars: Legion in early 2018!